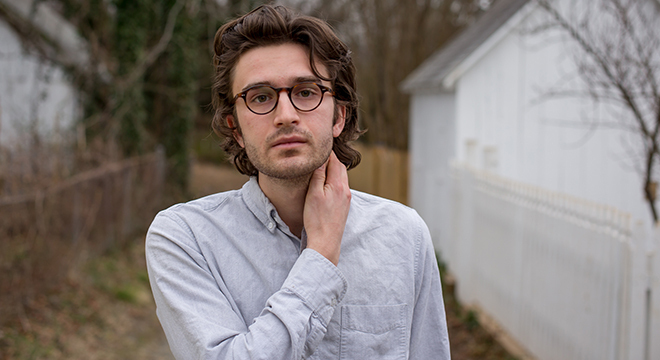 After a debut EP in 2017, Will Marsh has now released a full length Gold Connections album, Popular Fiction. Through support tours with Car Seat Headrest, opener slots with bands such as The Districts, Futurebirds, and Soccer Mommy, Will Marsh and Gold Connections have built a solid foundation for their first full length effort. The new LP is a steady piece of reassurance and timelessness in the folk, rock, and blues vein. It explores Will’s coming of age and examines all the elements that have lead him to the place he stands today. Rock artist Good Dog Nigel to open. $10 General Admission. Tickets and info can be found here. 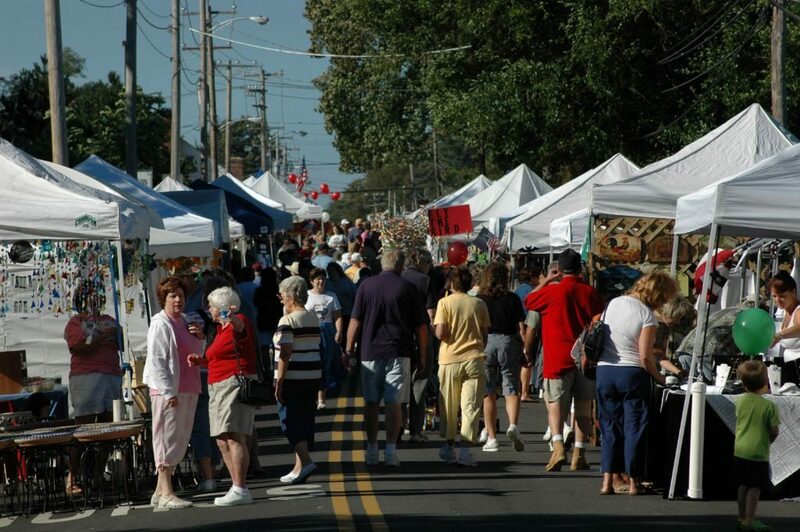 Step back in time at the 26th Annual Taste of the Mountains Main Street Festival! There will be arts and crafts, as well as live bands playing everything from alternative rock to folk music and bluegrass and even an appearance from the Madison County High Marching Band. Taste some great regional foods, beers, and wines! A family-friendly event, there is lots for the kids to do too including pony rides, magic shows, a balloon typhoon, face painting, and more! The Kemper Mansion will also be open for tours throughout the afternoon. FREE admission and parking from 9am-4pm. Free shuttles from Madison County High School. $10 per person to enter wine/beer tent (cash or check only). Event is rain or shine. Share and RSVP to the FB Event! Gay Street Gallery presents the work of select, award-winning artists from Virginia and around the country. With a focus on representational landscape and figurative paintings, the Gallery also shows sculpture and other three-dimensional art, and also hosts exhibitions of contemporary work in various media. Join them for a reception with the artists of the Gallery’s new exhibition! 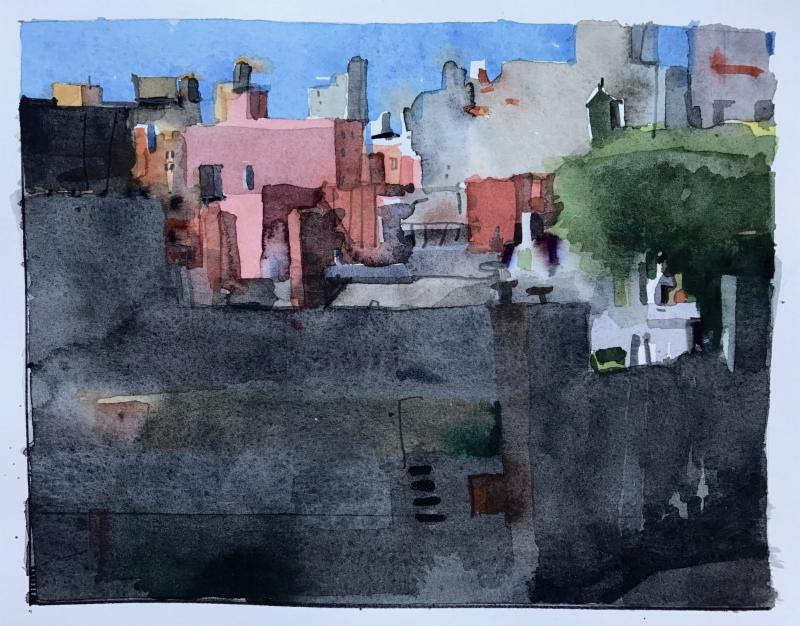 The exhibition includes a series of watercolors by Paul Manlove, wood vessels by Frederick Williamson, and new paintings by Kevin H. Adams. Beverages and refreshments will be served. Full exhibit and artists’ details here. The Annual Virginia Scottish Games celebrates the rich Scottish heritage and traditions of many of Virginia’s first families. The cornerstone of the Games is the highland athletic competition. Many top-ranked professionals are scheduled to compete. 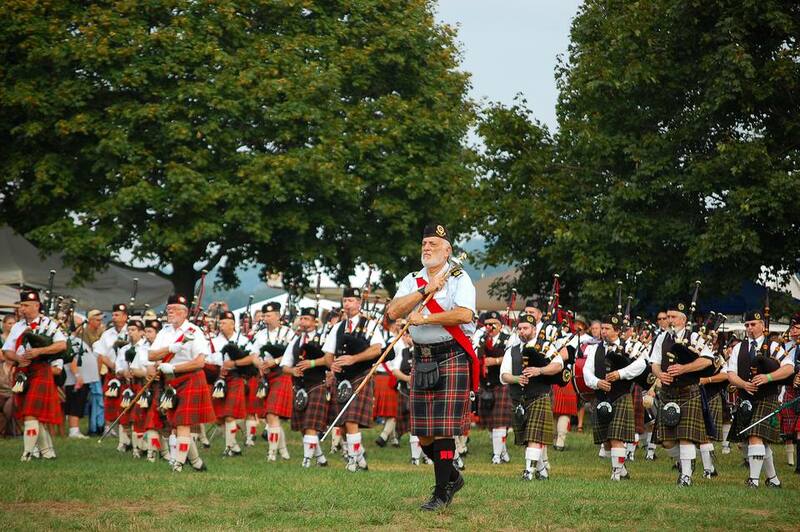 The Games also includes: piping & drumming, highland dancing, fiddling, sheep-herding demonstrations, an antique car show, clan and society exhibits, vendors & crafters, activities for children, music entertainment on the main stage, Scottish food and drink and much more! Enjoy some of the best scenery that Virginia has to offer as you witness the power and pageantry that is the Virginia Scottish Games! Dogs are welcome and there will even be special dog events on Sunday morning. Tickets can be purchased online in advance here or at the gate (price increases). For tickets and a full schedule of events, click here. 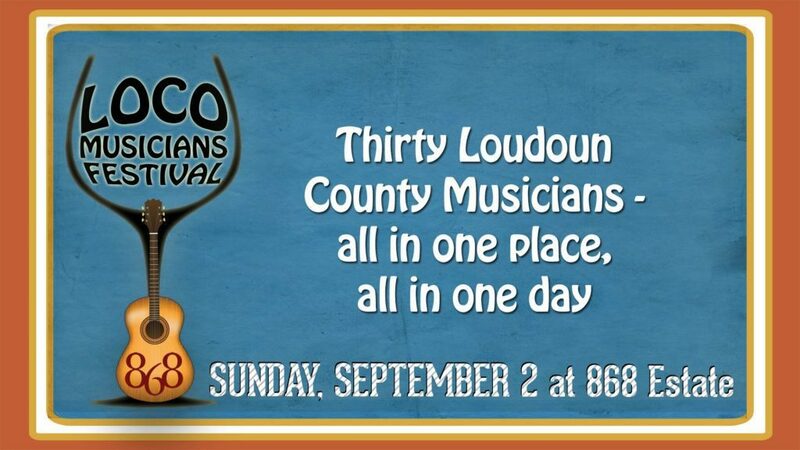 Join over thirty musicians from Loudoun County for a day of live music! Your favorite local artists will be sharing the stage as they perform solo and in combination with each other. Spend the day hanging out with the musicians you know and love from around the county. To keep you going, there will be wine, beer, wine slushies, and food from The Grill at 868 as well as various food trucks. Spend the entire afternoon enjoying yourself while supporting the local community! Concert is free, $10 suggested donation to support emerging musicians with new equipment. All of the musicians participating have generously donated their time and their talents in support of this cause. To view the full line-up and keep up-to-date, check out the FB Event!